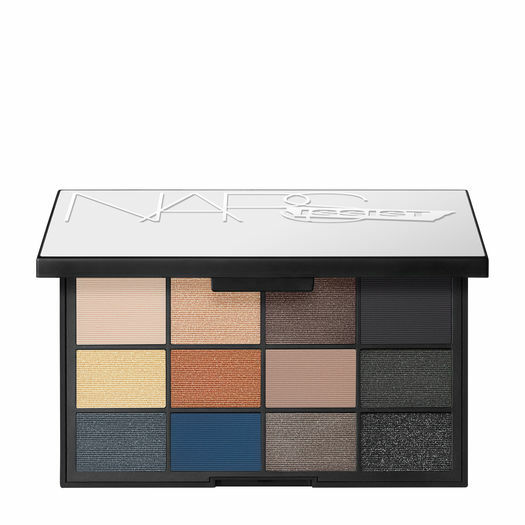 On my wishlist for the past month or so has been these two Nars products, the NARSissist L'Amour, Toujours L'Amour Eyeshadow Palette ($59) and the NARSissist Studio Cheek Palette ($65). I have done swatches and obsessed over these two palettes on my trips to Sephora within the past month. I am hoping in the near future to be able to purchase one, if not both of these beautiful must haves (in my book). 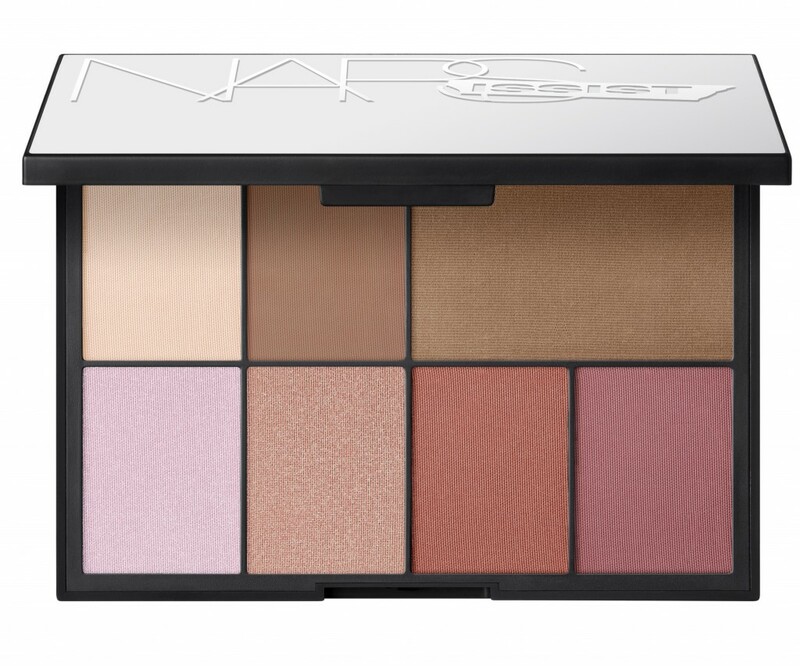 I adore the Nars brand and they always put out quality items way worth the price in my opinion. One of my favorite brands hands down!